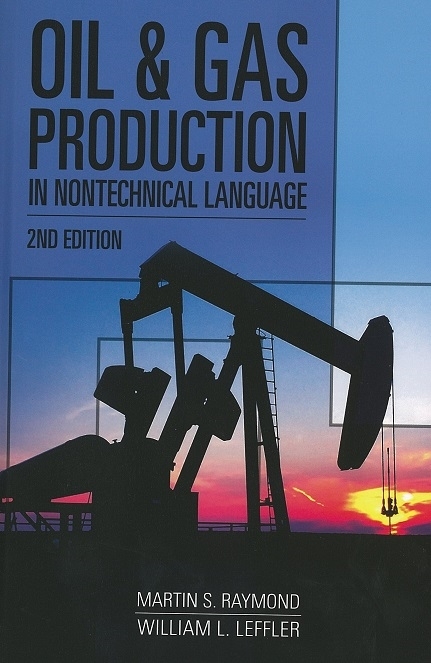 This nontechnical treatment of oil and gas production is an excellent introduction for anyone from petroleum engineers and geologists new to their careers to financial, marketing, legal, and other professionals and their staffs interested in the industry. E&P service company personnel will find it particularly beneficial in understanding the roles played by their clients. Not only does it cover production fundamentals, but it backs up to give the necessary upstream background—geology, origins of oil and gas, and ownership and land rights—as well as surface operations and even production company strategy development.